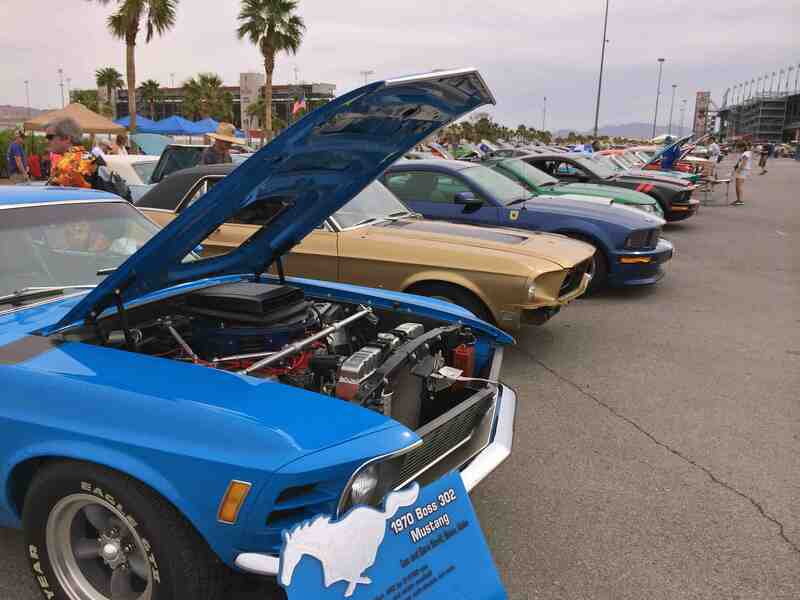 No longer in its adolescence, Fantasy of Flight’s Mustangs & Mustangs: Legends Havin’ Fun aircraft and automobile show celebrates its Sweet 16th birthday on Saturday, April 11. It marks a milestone year for the popular, nostalgia-based event which is already considered one of the largest single day Mustang automobile shows in Florida, and the only event that showcases both the restored P-51 Mustang aircraft and Ford Mustang autos of all eras, ages and styles. The event takes place Saturday, April 11 from 10 a.m. to 4 p.m. at Fantasy of Flight. Throughout the day, Mustang show cars will compete for first, second and third place trophies, as well as a “People’s Choice” award. Meanwhile, rare, restored P-51 fighters will perform live aerial demonstrations. As well as watching the hot rods and fighter planes in action, guests also can take advantage of children’s activities, enjoy live entertainment, and snap photos with the classic cars, vintage airplanes and celebrity impersonators. Each year, approximately 450 Ford vehicles are registered in the show. Registered participants may have their vehicle photographed with a P-51 Mustang airplane, which is a highlight of the show each year, said Terry Blakely, President of the Imperial Mustangs of Polk County, presenters of the event along with Fantasy of Flight. Other Mustang clubs from across the Southeast will be participating as well. Admission to Mustangs & Mustangs is included in general admission to Fantasy of Flight; parking is $5. The show is open to all Ford-powered vehicles and registrations are currently being accepted. Visit www.fantasyofflight.com for price and registration details. A portion of the proceeds from car show registration will go to VISTE of Lakeland, Fla., an organization that provides services enabling the elderly to live independently in their own homes.